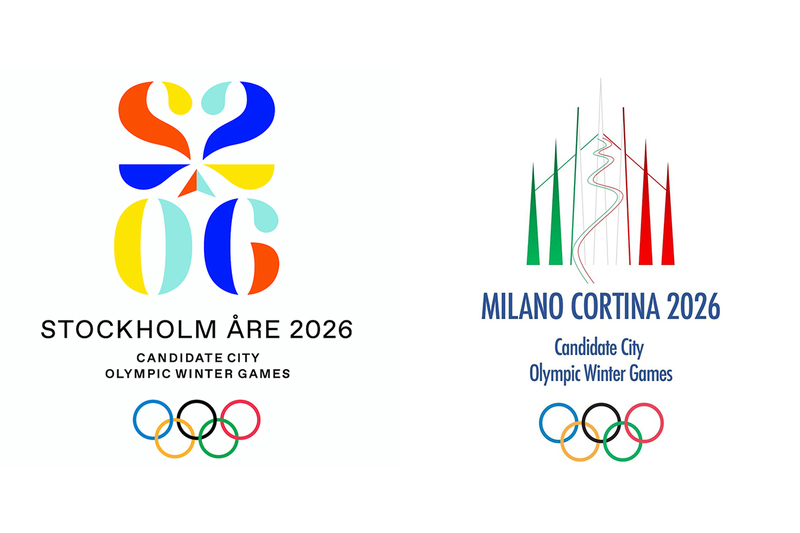 2024 Host City Election: Only two cities left. 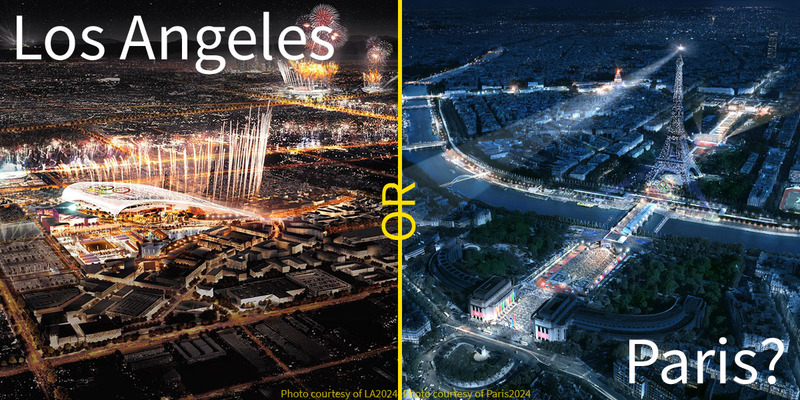 Will it be Paris or Los Angeles? 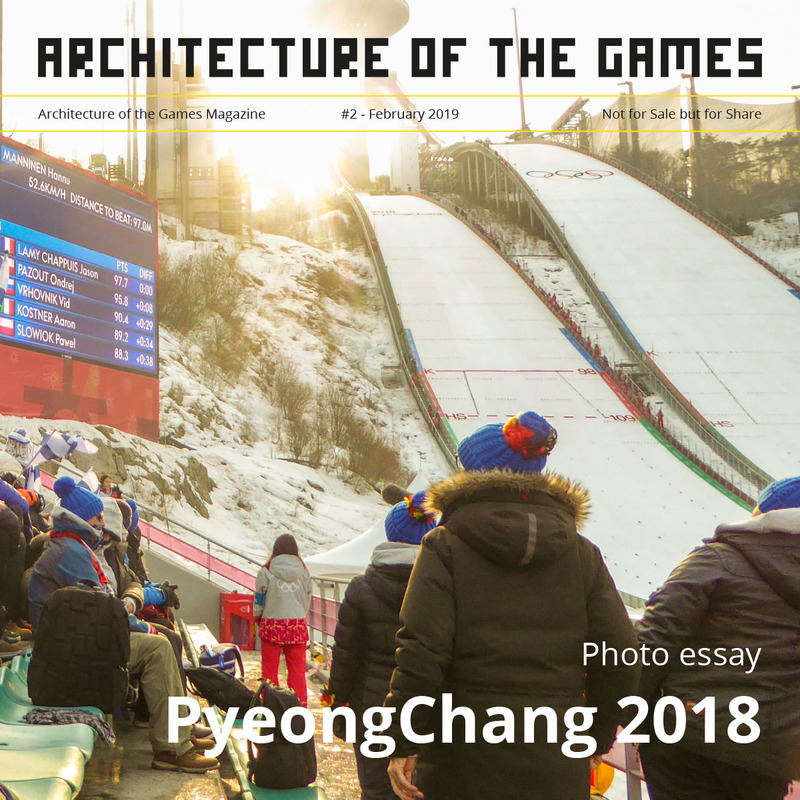 New poll April 2017; Should the IOC award both 2024 and 2028 Olympic Games together at the same time?